In a previous post I began to describe my walk in Capri last May. 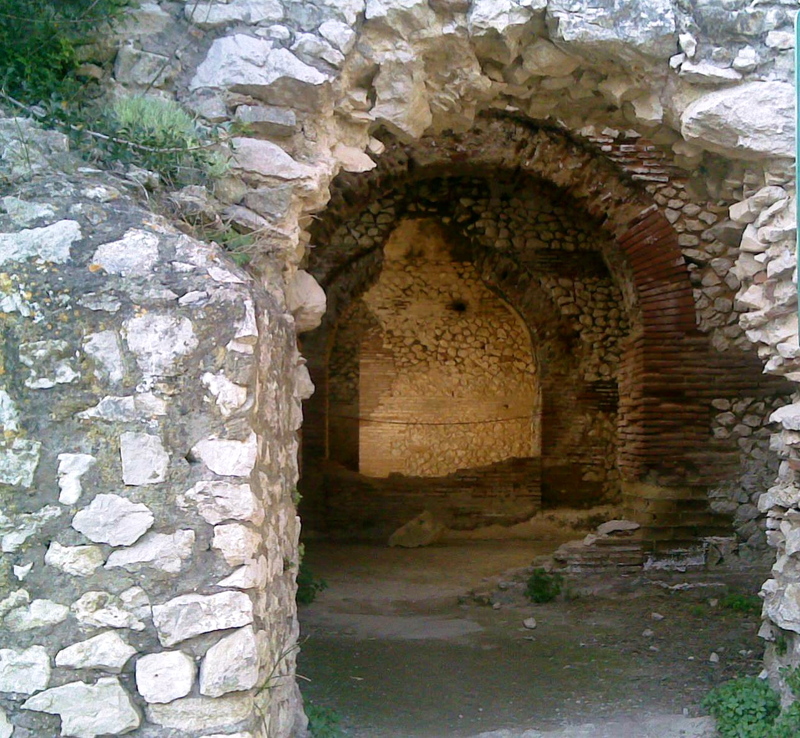 That day I also visited the former residence of the Roman Emperor Tiberius, Villa Jovis. 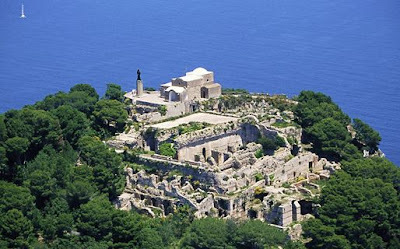 To get there I went uphill, as the villa is located on Monte Tiberio to the east of the island. 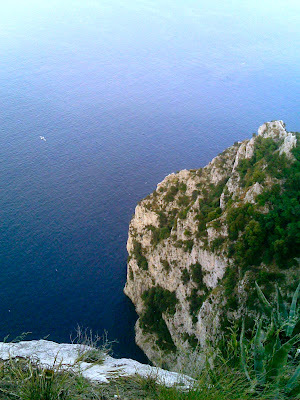 From the centre of Capri it took me almost an hour, but it was worth it. Villa Jovis was built in the first century A.D. and it has an area of ​​about 7.000 square metres: I walked around the narrow alleys of the square Roman villa, passing through the remains of the terraces which supported the floors above. The central area was occupied by the cisterns to collect rainwater which was used as drinking water and as a reserve for the thermal baths. Discovered in the eighteenth century during the reign of the Bourbon King Charles, Villa Jovis has survived well preserved to this day, even if the work of renovation only began in 1932. The view from Tiberius’s ancient residence is absolutely gorgeous! It’s not difficult to understand why the emperor established his residence right here, is it? It's basically focused on travel and cultural experiences. the forum is new, but we're determined to turn it into something big and beautiful. And you can already enjoy some interesting topics on India. In any case, will be glad to see you there.